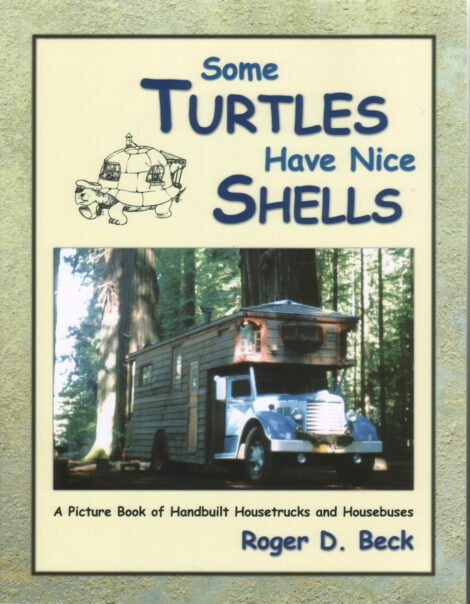 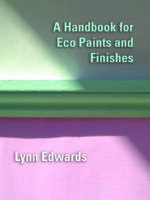 Some Turtles have Nice Shells is an Eco-logic coup – self published by the lovely Roger Beck this is a photographic record of hundreds of handbuilt housetrucks and housebuses. 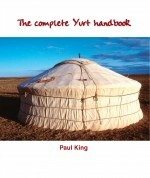 Whether any of them would be allowed on English roads is another matter but for anyone who takes to the road, or has a minibus, or a caravan, or just dreams of getting away from it all this book is splendid and inspirational. Go gussie up your camper van. 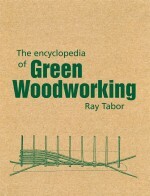 Even signed by the author him very self.